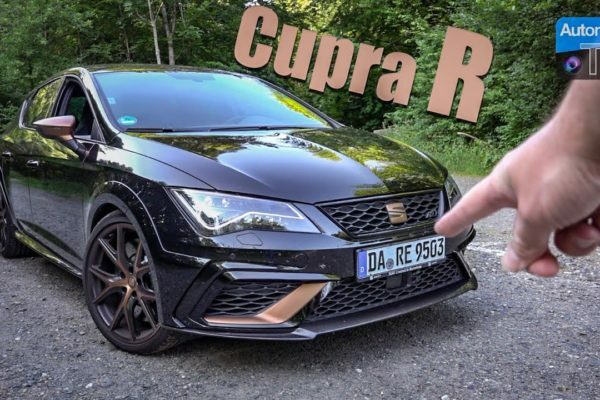 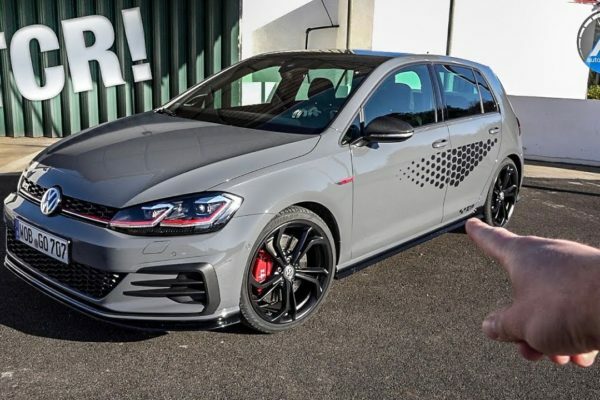 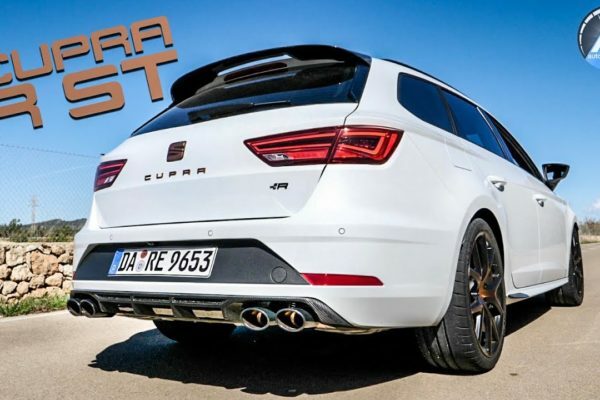 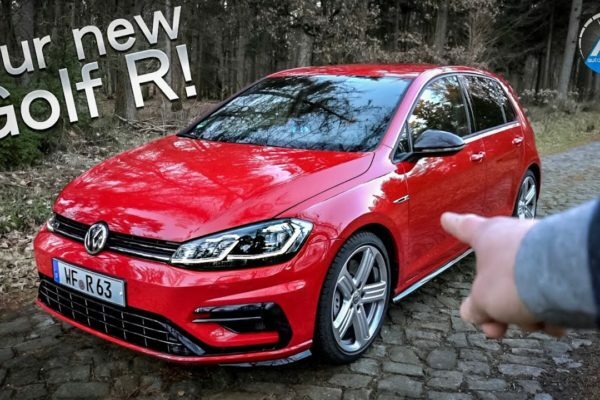 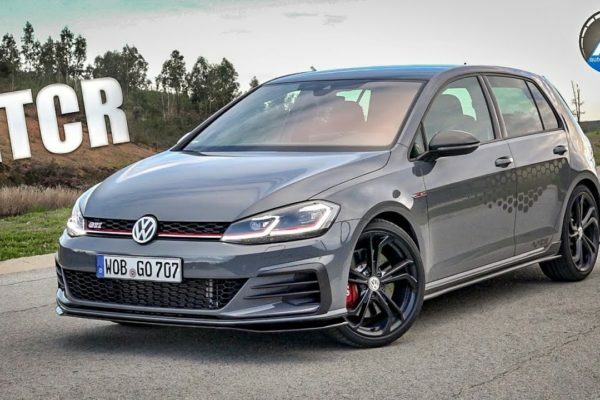 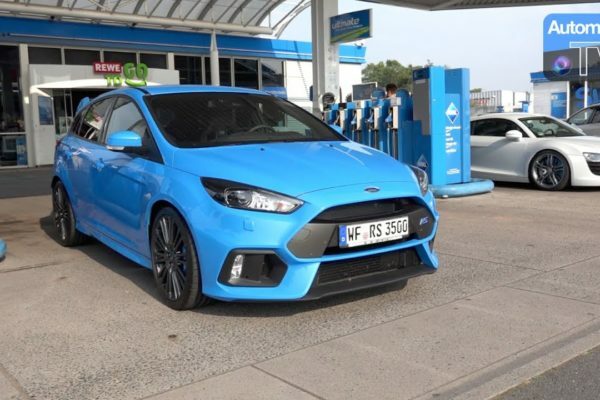 2019 Golf R OPF Sound – New Car in #AutomannsGarage! 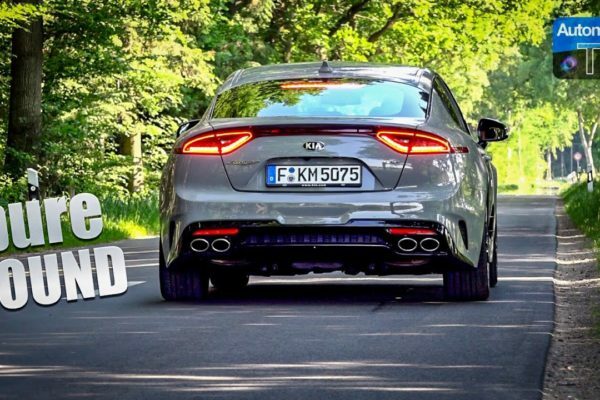 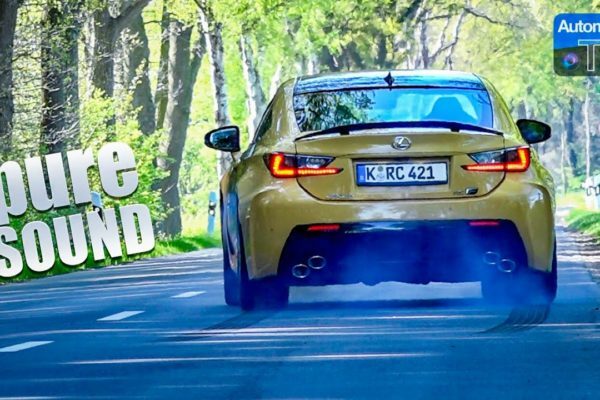 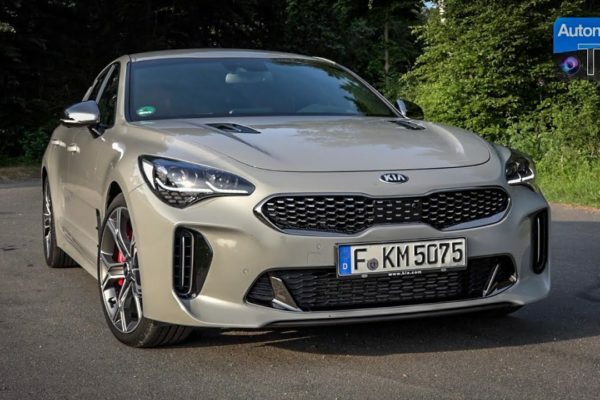 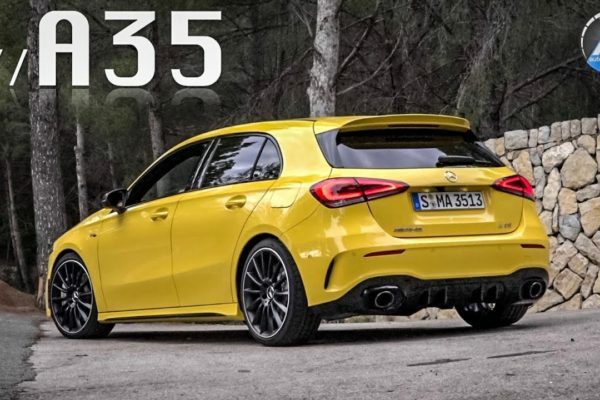 Mercedes-AMG A35 – DRIVE & SOUND! 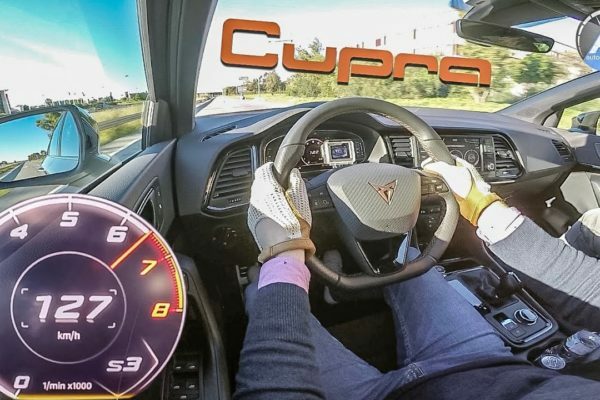 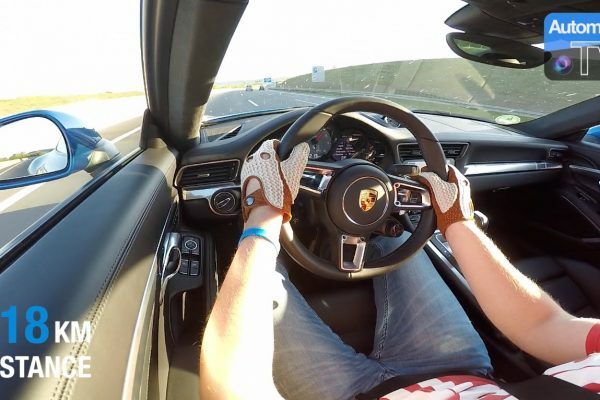 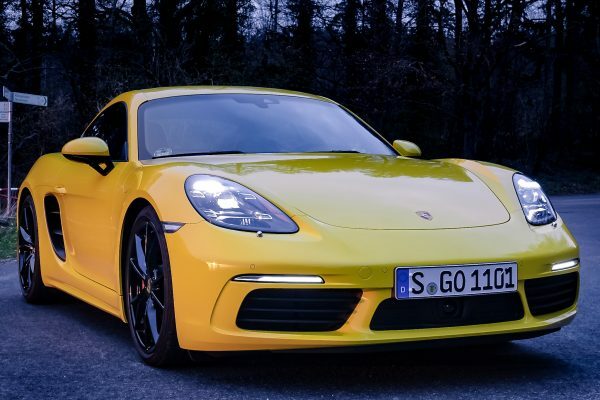 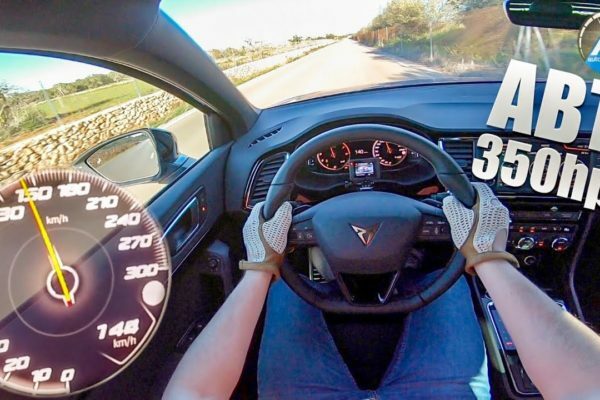 Blog – Porsche 718 Cayman S – 4Cylinder? 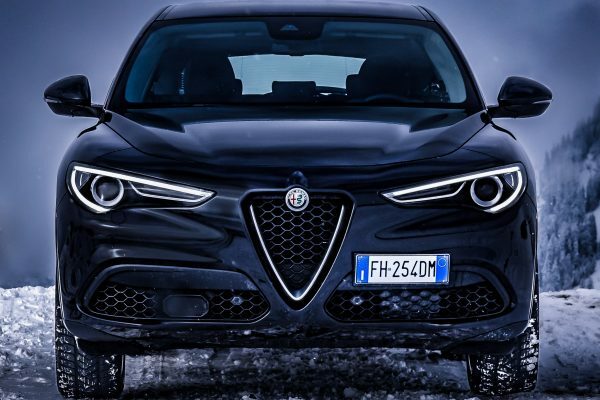 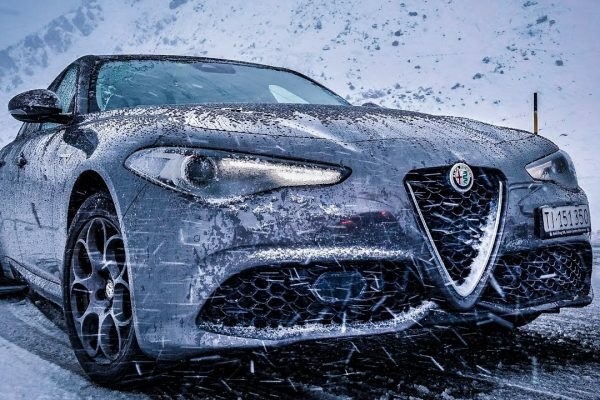 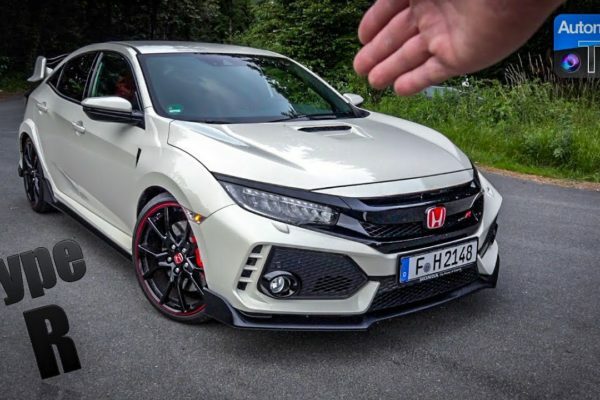 What a weapon! 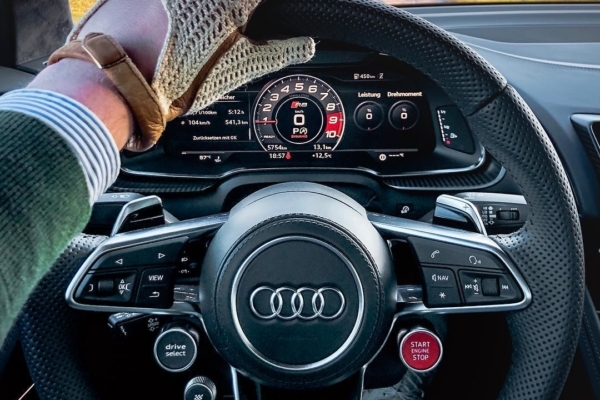 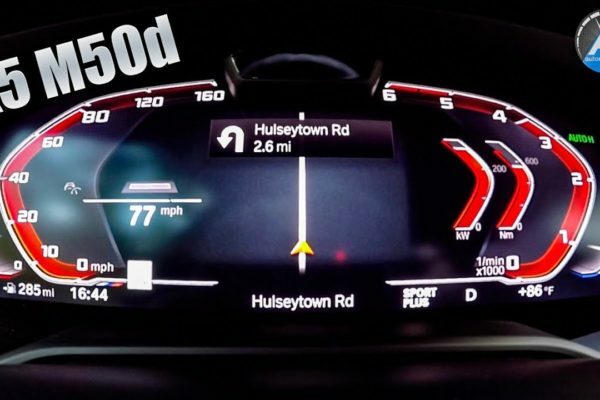 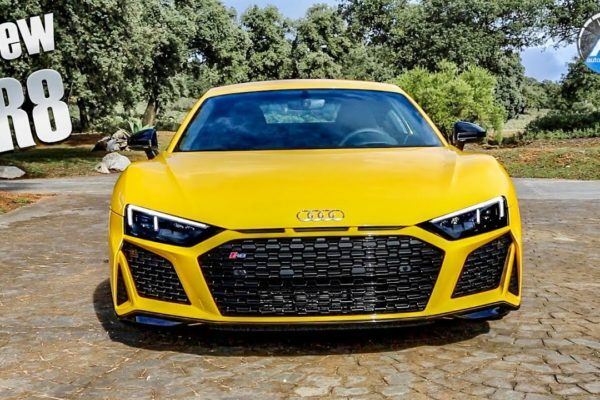 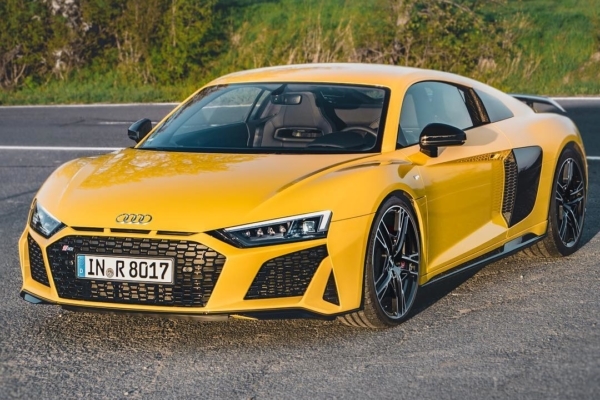 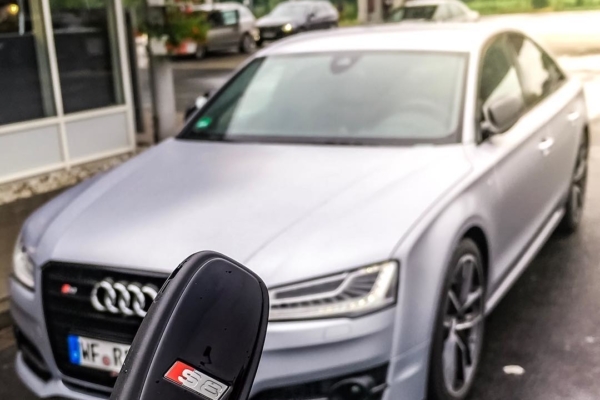 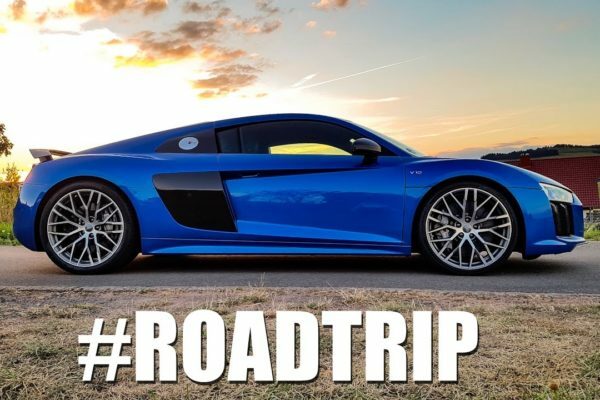 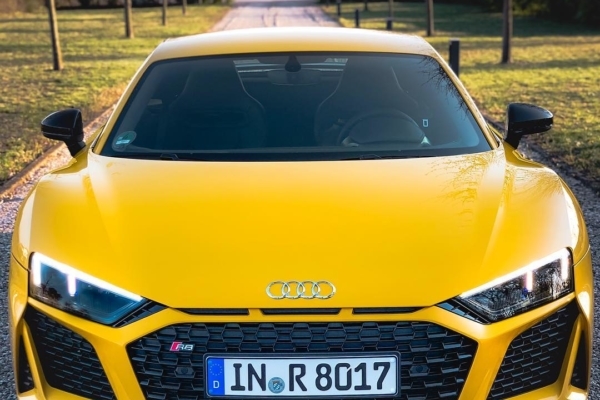 2019 AUDI R8 Performance (620hp) – DRIVE & SOUND! 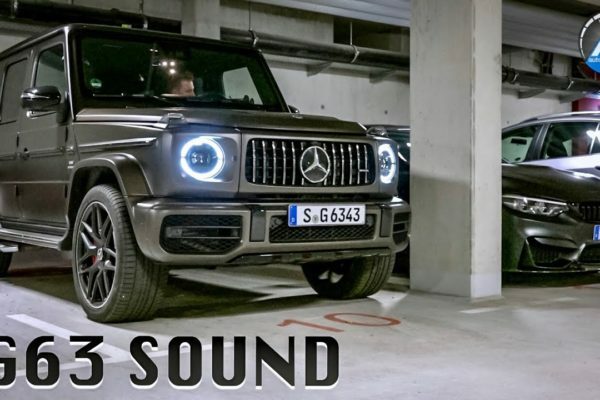 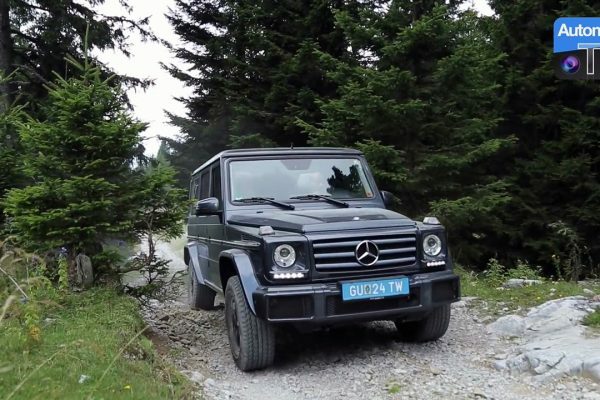 2019 Mercedes-AMG G63 – DRIVE & SOUND! 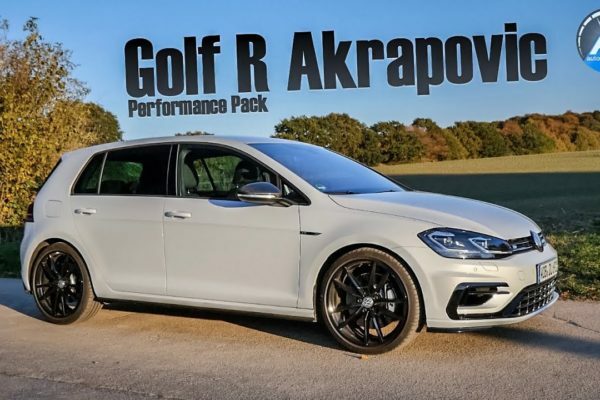 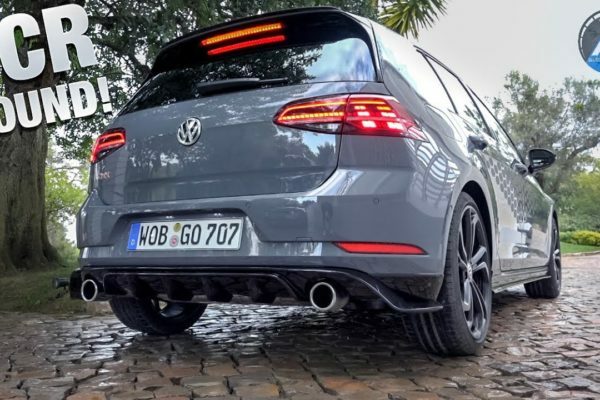 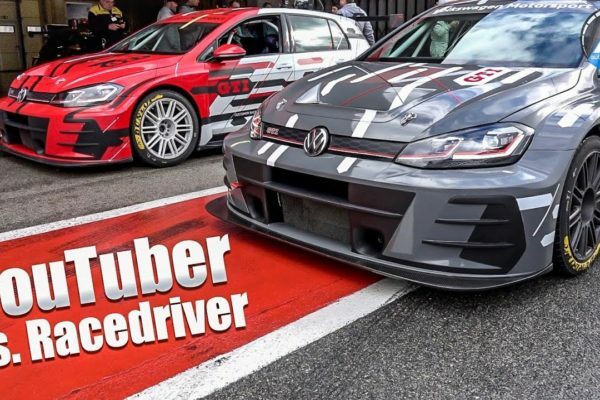 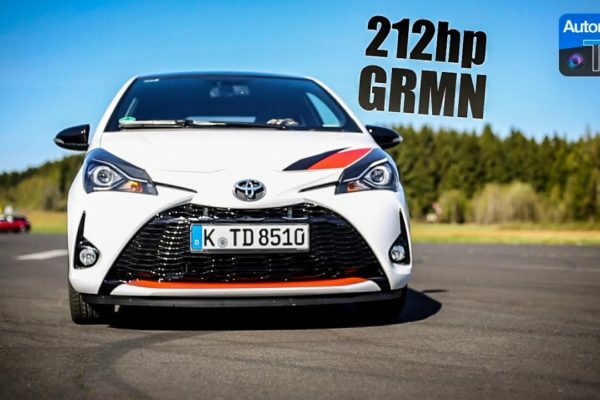 Golf 7 R Facelift + Akrapovic – DRIVE & SOUND! 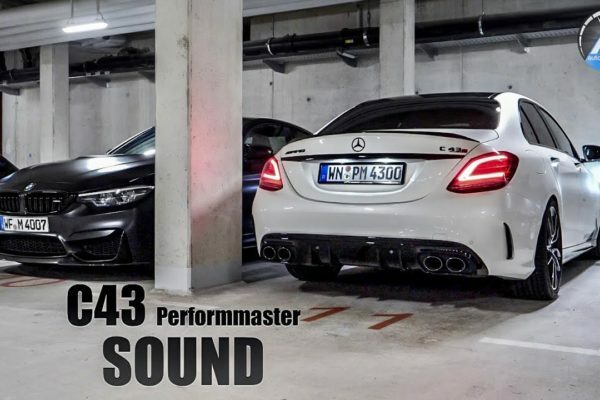 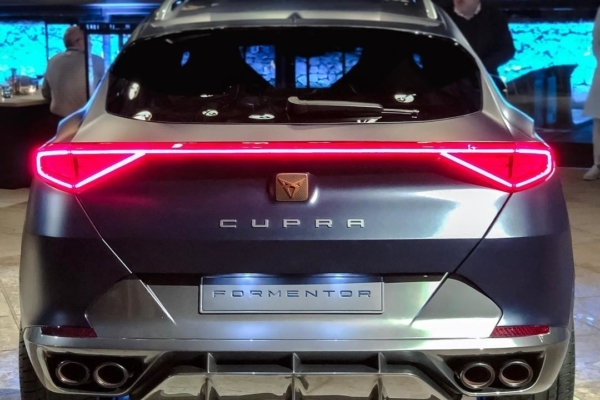 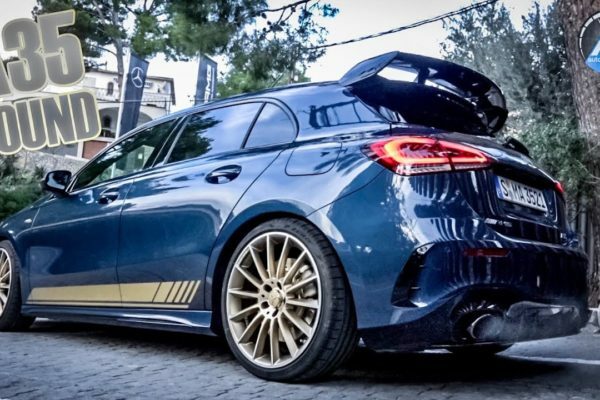 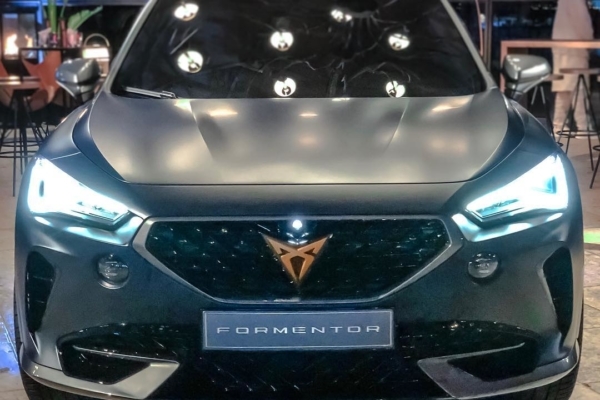 Mercedes-AMG A35 – pure SOUND! 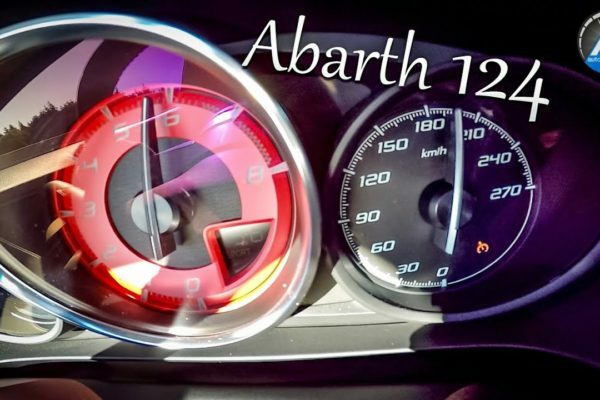 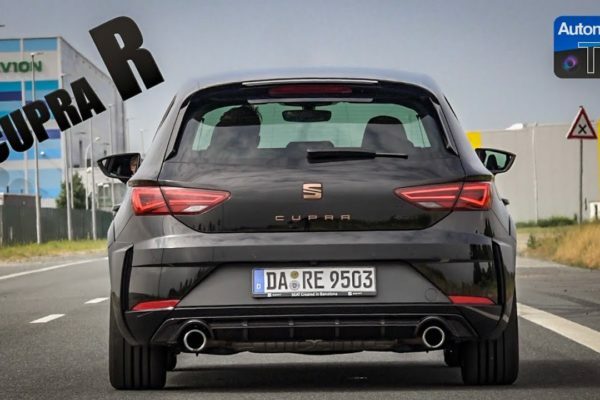 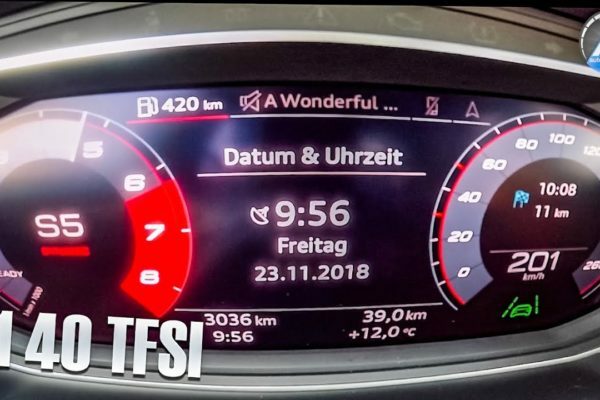 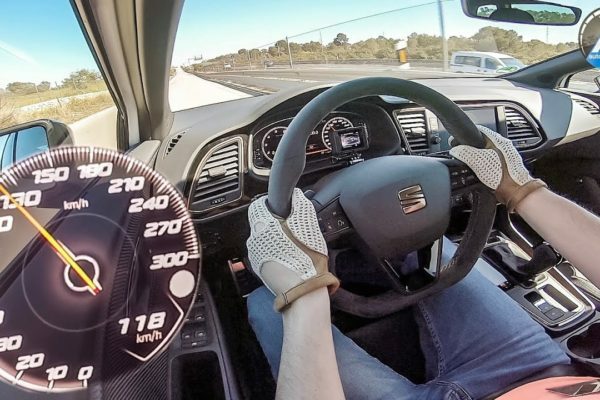 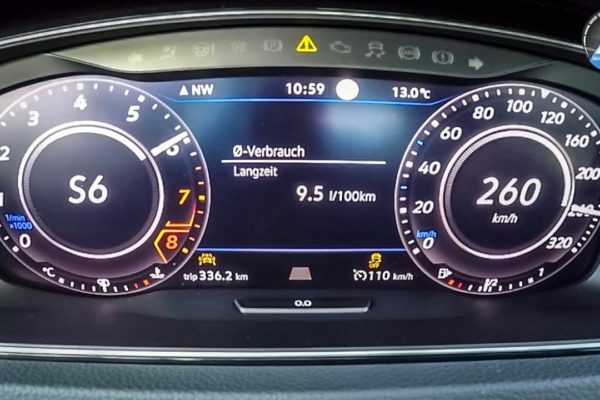 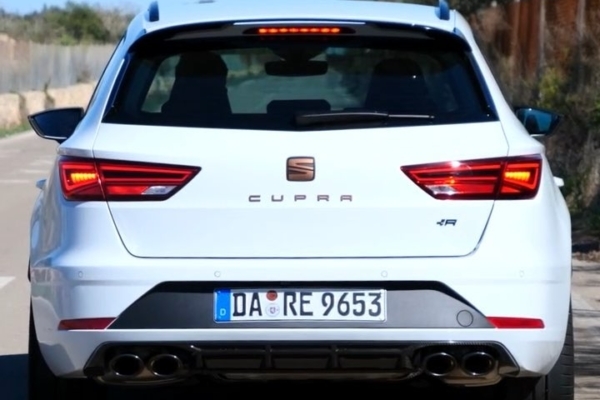 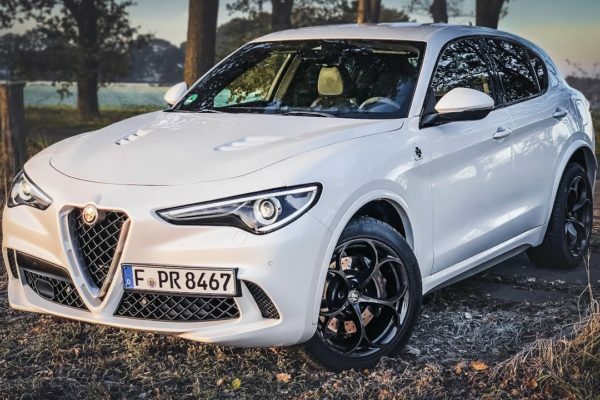 2019 AUDI A1 40 TFSI – 0-200 km/h acceleration! 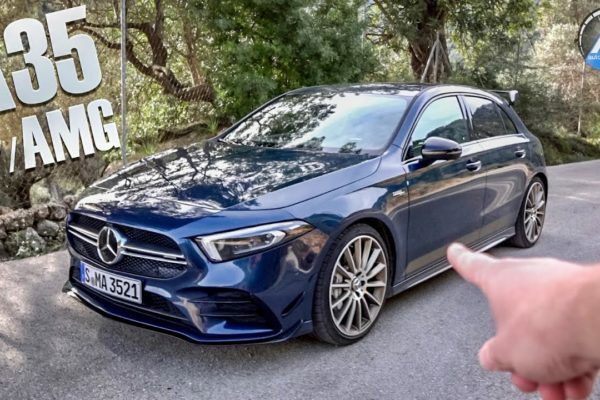 Mercedes-AMG A35 – 0-100 km/h RACE START! 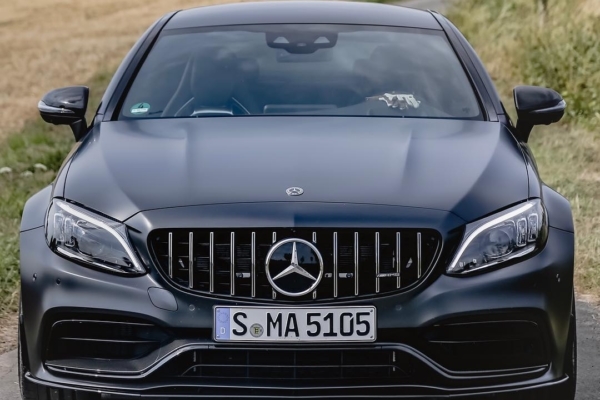 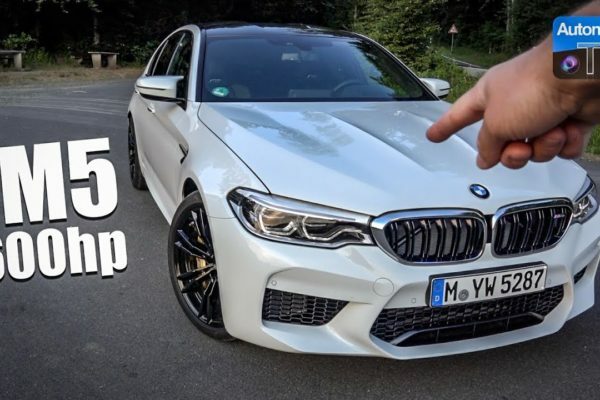 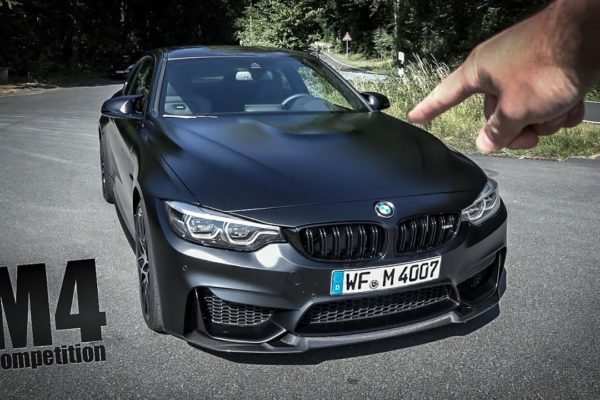 Mercedes-AMG E53 (435hp) – 0-250 km/h acceleration! 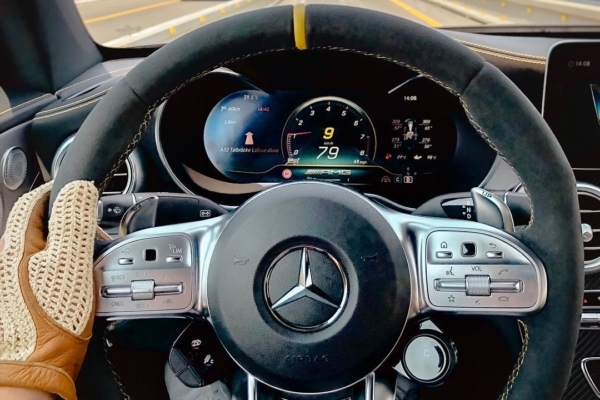 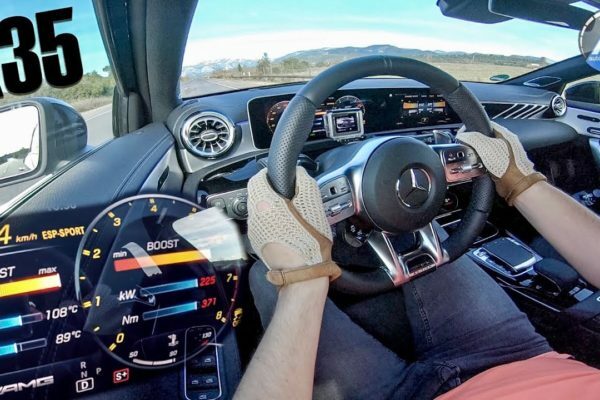 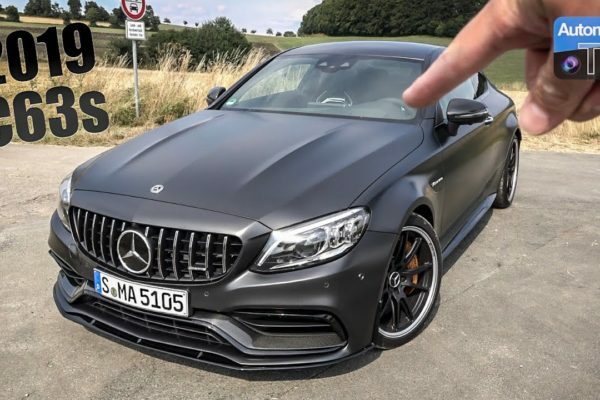 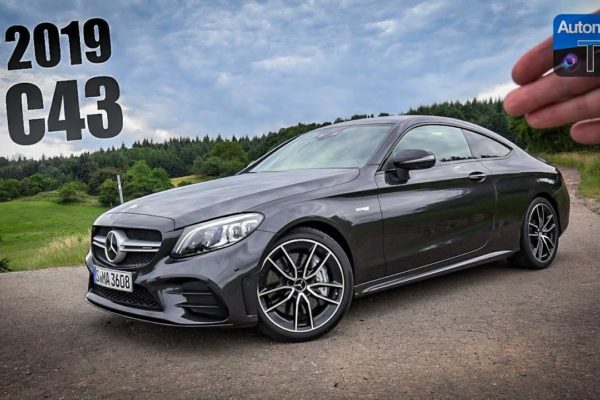 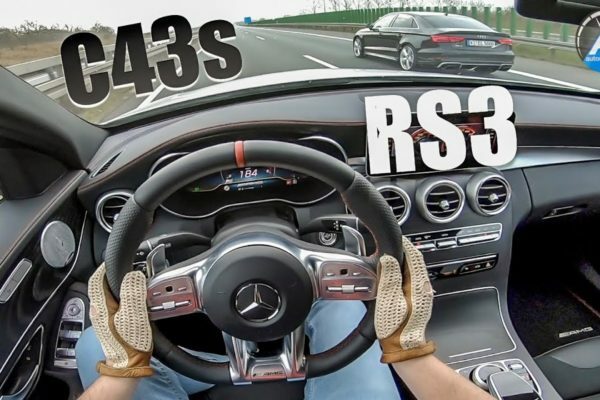 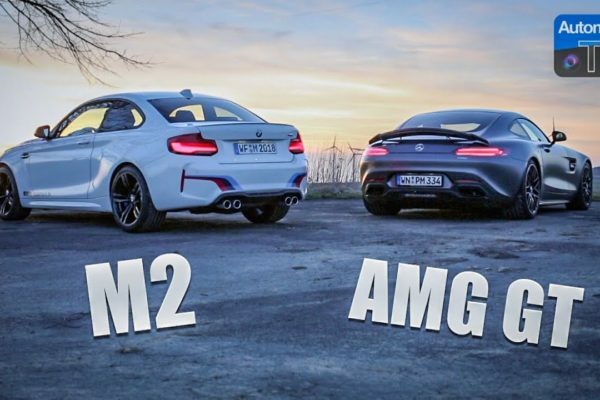 2019 C63s AMG Coupé – #AutomannTalks & RACE Track!